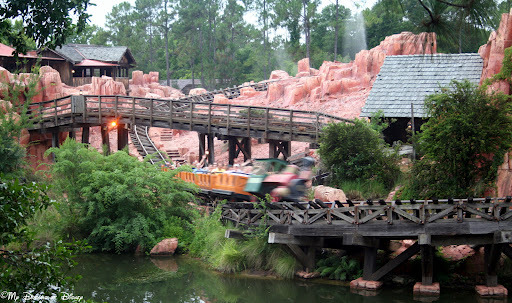 Which is better -- Walt Disney World or Disneyland? For the reason you shared about Walt Disney World feeling like you truly enter into another world I prefer WDW to Disneyland. However in fairness the time I visited Disneyland I went while my husband was at a work conference and took my 18 month old son so I was unable to experience some of the great experiences it has to offer. Thanks Cara for your comments. I am flying back home today and one thing I would amend would be that if you have the opportunity to go back for the 60th birthday celebration I highly recommend it! Love the article! I agree. When people ask me which I like better, I do tell them, “It depends.” I love that I can walk from park to park at Disneyland and love that Walt Disney World has so much more to offer. I also agree on your attraction picks. Thank you Kim for your comments! I’m glad that you enjoyed our posts! Absolutely right, Casey! Thanks for commenting! I’m almost positive that I will always prefer WDW simply because it feels like “home” to me. However, that being said, I really, really want to visit Disneyland at least once, just to see! Is Jack Sparrow part of the Disneyland Pirates attraction? Hey Heidi! You need to visit Disneyland at least once, and if you can make it work during your California trip this year, do so. It is absolutely incredible the things they have done for #Disneyland60. 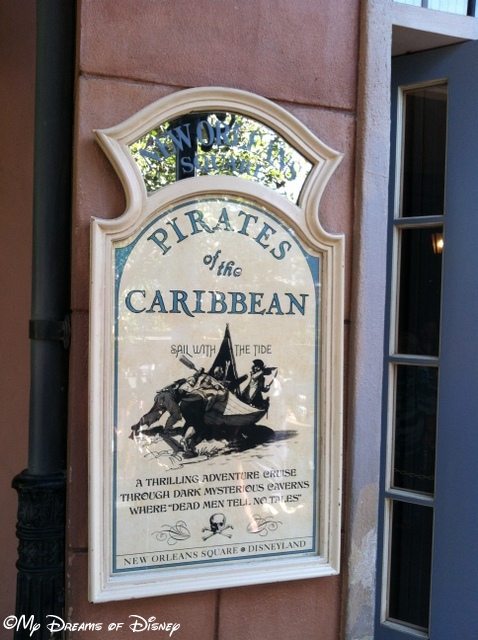 Also, yes, Jack Sparrow is part of the Pirates attraction at Disneyland, but isn’t quite as involved as #WDW. Thanks! Thanks Leslie! I really like the history angle as well, and it’s great. Thanks for the comment! 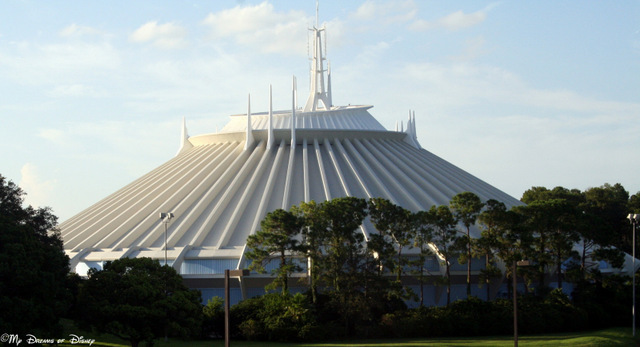 I would love to ride Disneyland’s Space Mountain someday. The rockets at WDW are very small; I think the 2-seater rockets at Disneyland would be much more comfortable. Plus you don’t have to ride by yourself! I think you would enjoy it, Kimberly! It’s a fun ride, as many of them are at Disneyland. Thanks for commenting! Your point that WDW is a total destination while DL is a short visit option is right on. So which is best depends on what vacation you have time for. Absolutely true, Lee, that’s the biggest factor in determining which location to visit in my opinion. Thanks for commenting! Fresh from your Disneyland 60 adventure, I couldn’t wait to read this post Mike. This “contest” certainly is a daunting one- thank goodness there are only winners! I think we now need to travel to EVERY Disney Park around the world for a fully fair comparison. Game?! I’m up for it Didi! Great article, Mike. Walt Disney World has been my “second home” for so long that it will always be my favorite but you are spot on about the ride differences and I LOVE being where Walt actually walked as I would follow his footsteps anywhere. 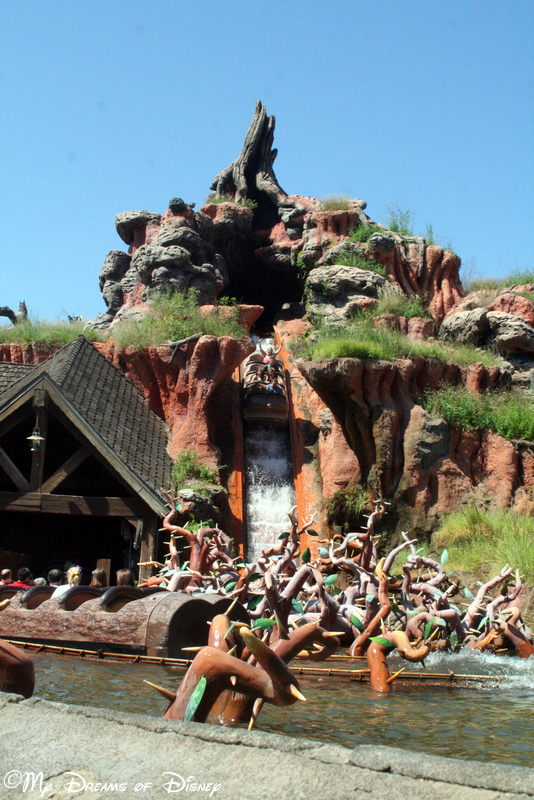 I agree with you that I have soft spots for both versions of an attraction. As much as I love the extra time in Pirate at Disneyland I really do like the queue at Disney World. Thanks for commenting, Mary! I think you and I are on the same page with Pirates of the Caribbean! Mike, sorry for taking so long to get to this! So here’s my two cents. Three out of four attractions listed below I prefer Disneyland over WDW. Definitely Pirates. Definitely Space and Big Thunder. I also can’t get over the nostalgia factor. I cried most of the time I was at Disneyland and it wasn’t because I spilled my ice cream! Nonetheless WDW is my home and that’s what it all boils down to. WDW is fully immersive. All sorts of families can stay and enjoy themselves. You can’t lose.